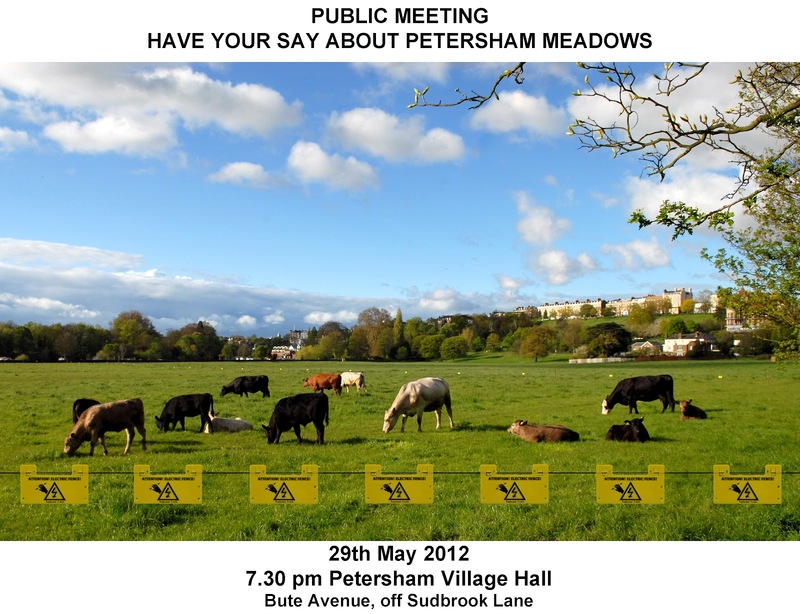 Have your say at the Public Meeting to discuss the National Trust’s new arrangements for Petersham Meadows. 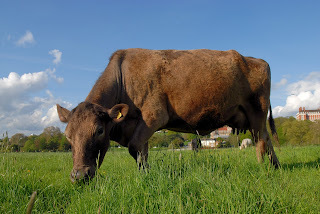 Are the cows better protected from dog attack? 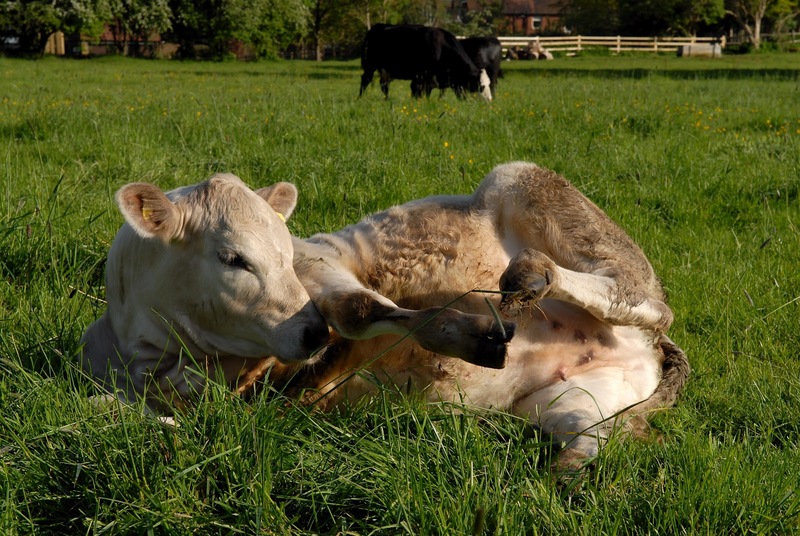 Should dogs be banned from using the Meadows during the grazing season? Are the cows and calves a danger to the public? 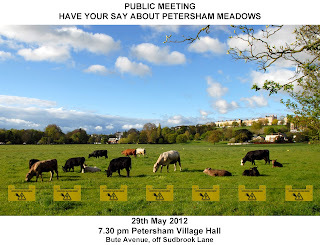 What are your thoughts on the electric fence and the iconic view from Richmond Hill?